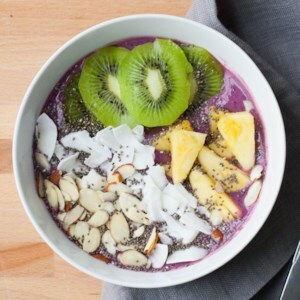 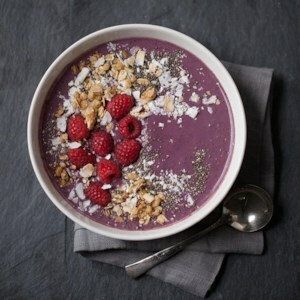 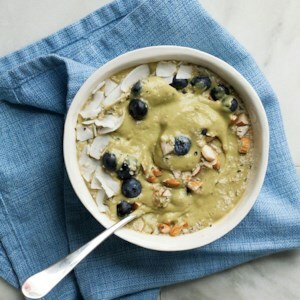 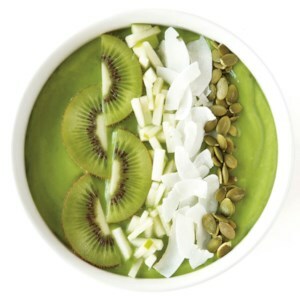 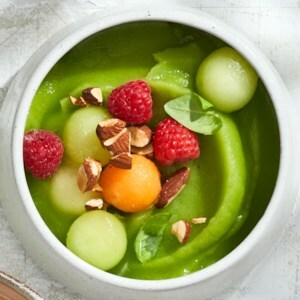 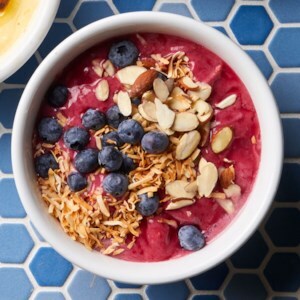 Find healthy, delicious coconut smoothie recipes, from the food and nutrition experts at EatingWell. 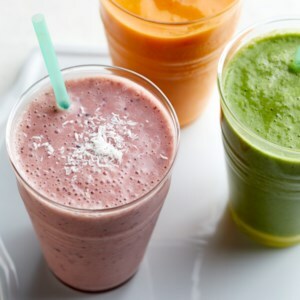 Add protein and fiber to your smoothie--without dairy or protein powder--with lentils. 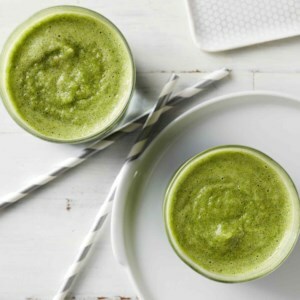 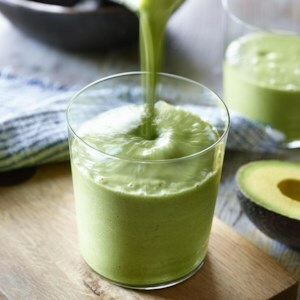 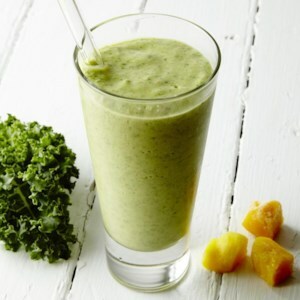 They're a sneaky source of plant-based protein in this healthy smoothie recipe. 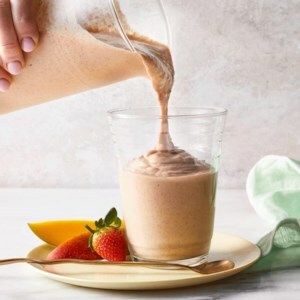 Though it tastes like those iconic vanilla-and-orange popsicles, this creamsicle breakfast smoothie recipe is a balanced breakfast with carbohydrates, protein and, thanks to the addition of coconut water, essential electrolytes. 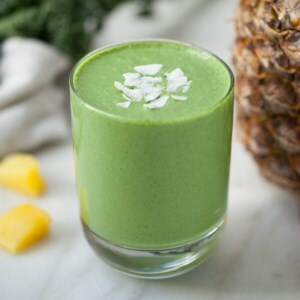 Coconut water serves up more than 10 percent of your daily dose of potassium--an electrolyte you lose through sweat--in every cup, making it a great hydrator for light workouts. 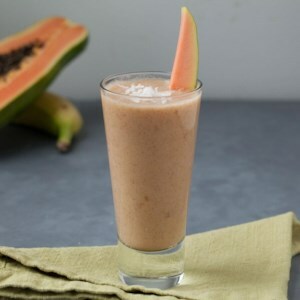 Plus, this creamy orange-mango smoothie only contains about 30 mg of sodium per cup, whereas sports drinks usually deliver about 110 mg of sodium per cup. 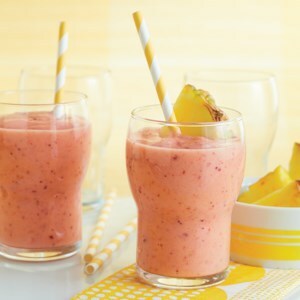 With the sweet, fruity flavors of cherry and peach, you'd never know there were veggies in this dairy-free smoothie recipe. 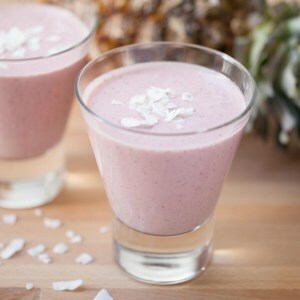 Cherries add tangy flair to the traditional piña colada flavors of pineapple and coconut in this healthy fruit smoothie recipe that will have you dreaming of a beach vacation. 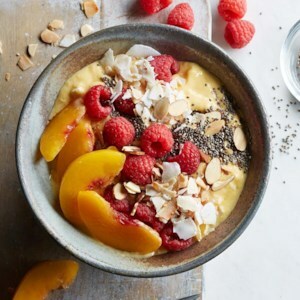 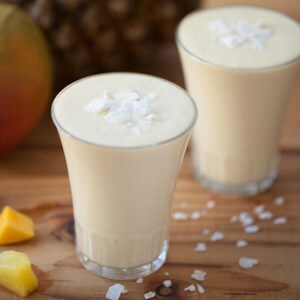 Mango adds sweet flair to the traditional piña colada flavors of pineapple and coconut in this healthy fruit smoothie recipe that will have you feeling like you're on the beach. 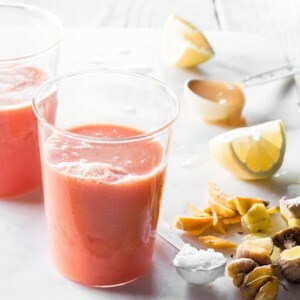 Fresh ginger and turmeric make this watermelon smoothie recipe a super-trendy and healthy drink. 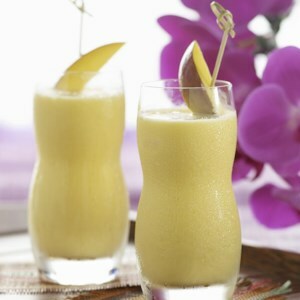 Serve it over ice for a refreshing way to start your day.